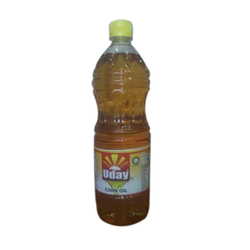 Established in the year 1991, Shree Uday Oil & Foods Industries has become one of the prime manufacturers, exporter and suppliers of Edible Oil. 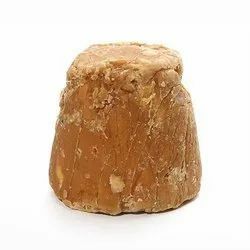 With the help of our highly skilled & competent patronage, we are processing a wide array of Edible Oils, Castor Oil and Organic Jaggery. Furthermore, our unit is loaded with high-tech facilities such as purification & production machines with latest features, separate testing unit, training center and computerized quality control system. 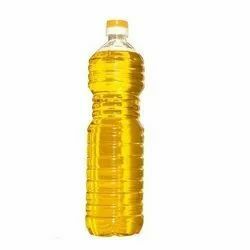 We always try to keep top grade purity level in our provided range of edible oil. 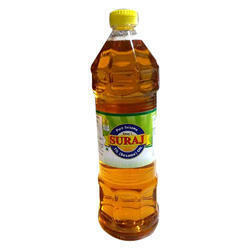 Thus, we only use pure & hygienic raw inputs for the procurement purpose. 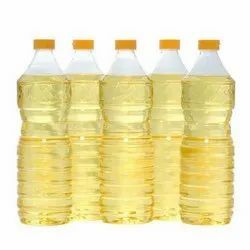 Also, we maintain extreme a clean and healthy environment at our base & packaging unit, so that only flawless ranges of products are delivered from our end. 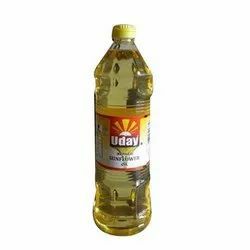 We deal in Uday and Suraj brand. 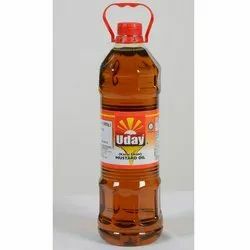 The oil we produce in our unit is fully equipped with the latest technology, advanced and upgraded machinery that enhance our production capacity in a great manner. Additionally, our team of experts works hard to provide the clients with complete satisfaction. 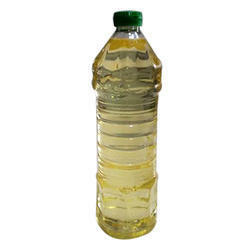 Moreover, we understand it as our duty to check the entire product range with extreme vigil as well as the entire production process is monitored by experts to assure the proper functioning of activities. Also, we make sure that the provided gamut reached to the clients within the stipulated time frame. In order to achieve this level, we take the help of our well-managed distribution network that is spread across the nation.